Here’s the story of a lovely lady who was smart enough to buy property in Malibu at age 11. Okay, that line isn’t quite as catchy as The Brady Bunch theme song but Eve Plumb is not complaining. The actor who played middle daughter Jan Brady on the popular 1970s sitcom had the foresight to purchase a beach cottage on Malibu’s Escondido Beach in 1969 for $55,300. Records show that she sold the “tear down” in late June for $3.9 million. To read the full article visit their website here. 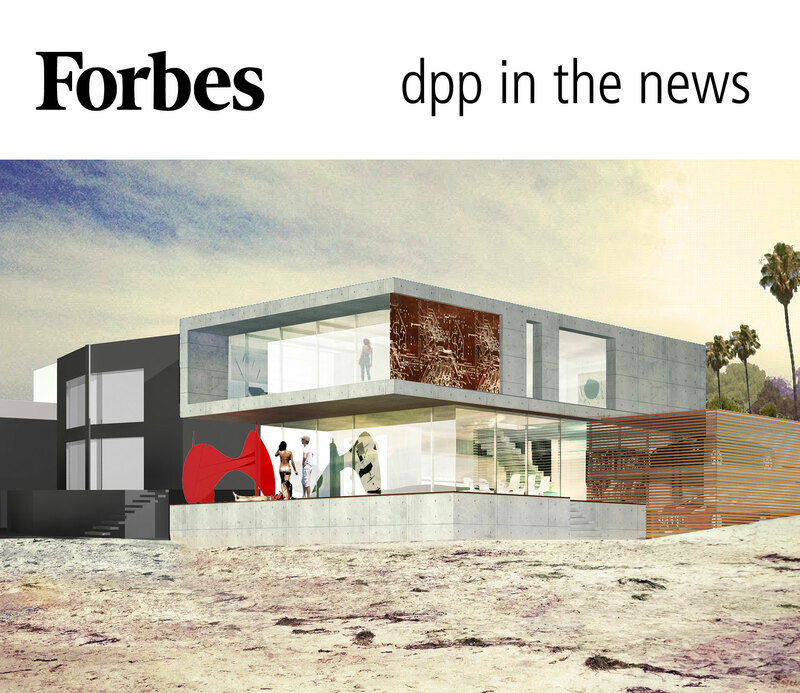 The Los Angeles Times reports that the Malibu home at 27200 Pacific Coast Highway listed for $4.15 million with renderings for a modern beach house by Meis Architects, designer of L.A.’s Staples Center, among others. Those designs shows a two-story modern 3,500-square-foot home of concrete, metal, glass (with a pool and retractable “moon roof”) to replace the humble flat-roofed three-bedroom bungalow, with 850 square feet of living space, still on the site. Enter your name and email address to join our mailing list. Unable to fetch media at this time.